Home › Workers’ Compensation › FAQ: Workers’ Compensation › Which doctors can you treat with? Injured on the job? Which doctor can you go to? You must treat with workers’ compensation authorized doctors. If you treat with personal doctors, then the workers’ compensation adjuster will usually not have to pay for the treatment. If you hire the Griffin Law Firm, then we will help you pick the best doctors available to you, and we will fight to make sure the adjuster authorizes and pays for all of your authorized medical treatment timely. Attorney Richard Griffin loves to make a difference in the lives of injured workers. Many times a lot of frustration and denial can be lifted when we fight hard for the injured worker. Let us turn the adjuster’s no into a yes for you. you were referred to the doctor by the authorized treating physician. How can we help? 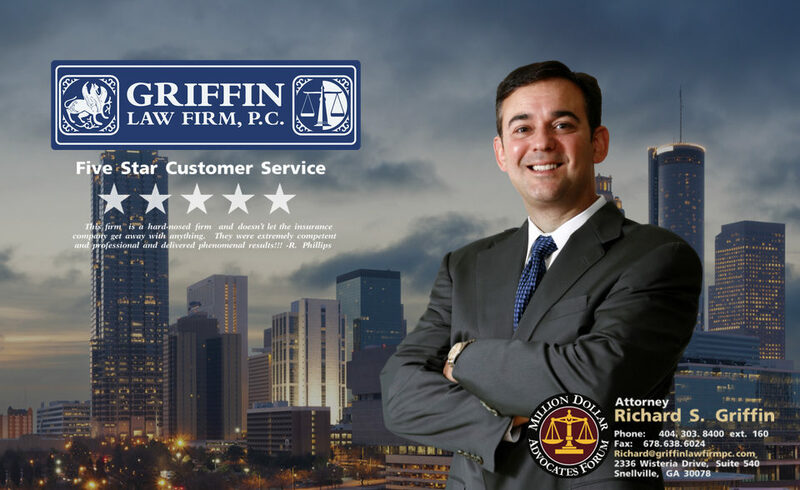 Attorney Richard Griffin and the workers’ compensation lawyers at the Griffin law Firm know how to help you with every aspect of your claim. Posted Panel of Physicians Review: We can evaluate the Posted Panel of Physicians to determine if it is valid. If it is not valid, then you are normally allowed to select any doctor of your choice. Doctor Selection: Our workers’ comp lawyers will help you select the best doctors from the Posted Panel of Physicians. Picking the right doctor can make a huge difference in the medical treatment you will receive. Independent Medical Examination: We will help you get an Independent Medical Examination (IME) with a doctor of your choice when the law allows. This second opinion can be very helpful in determining the next treatment plan or in establishing if you are still disabled from work. Income Benefits: We will fight to make sure your weekly income benefits checks are paid in the right amounts and on time. Lump Sum Settlements: Great workers’ compensation settlements don’t happen by accident. Great recoveries occur when you are represented by an attorney who understands how to motivate the adjuster to settle. This motivation is often the result of our attorneys fighting aggressively to enforce all of your workers’ compensation rights.